These past few years have been quite rough on mother nature. People just don’t seem to care about recycling anymore and the environment is becoming polluted as a result of that. Everyone needs to start paying more attention to what type of products they buy and try to opt for recyclable ones instead. Even though it might not sound like you can’t make a huge difference on your own, do not underestimate yourself or your role in saving nature. Obviously, factories and cars are the ones who affect the environment the most, but plastic bags are also having a major impact on our surroundings. 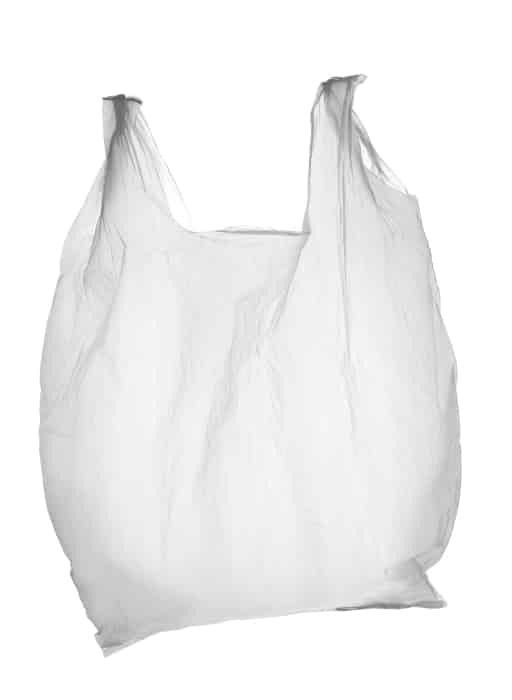 Scientists are claiming that plastic bags take about 500 years in order to completely disintegrate by themselves. Therefore, switching to biodegradable bags will make a huge difference on the environment. This is why today I am going to show you some plastic bag hacks which give them different uses, but not only that. I will also give you some tips on how you can stop polluting. 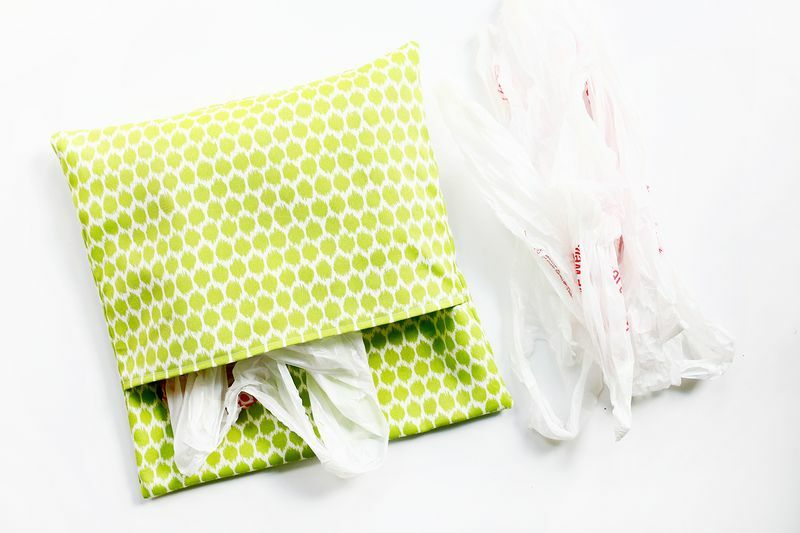 Do you have a bunch of plastic bags and don’t know what to do with them? Well, you can create a bed for your pet by taking a pillow case and stuffing them in. 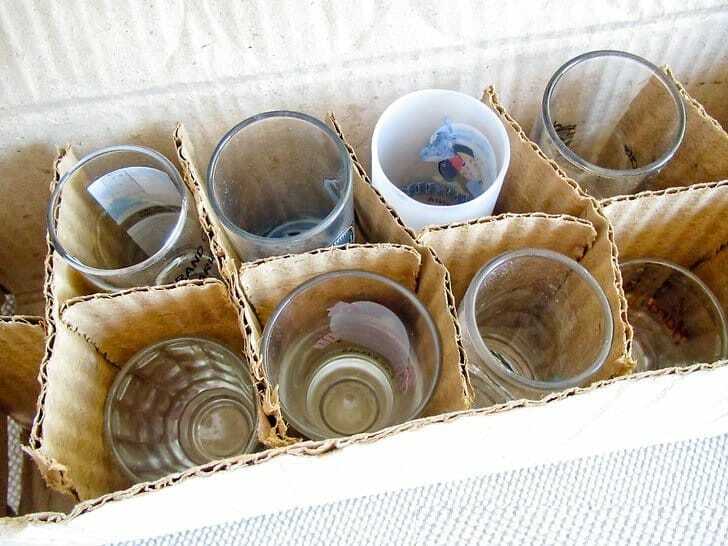 One cool use for plastic bags is to use them as safety wrappers for whenever you’re shipping fragile items. 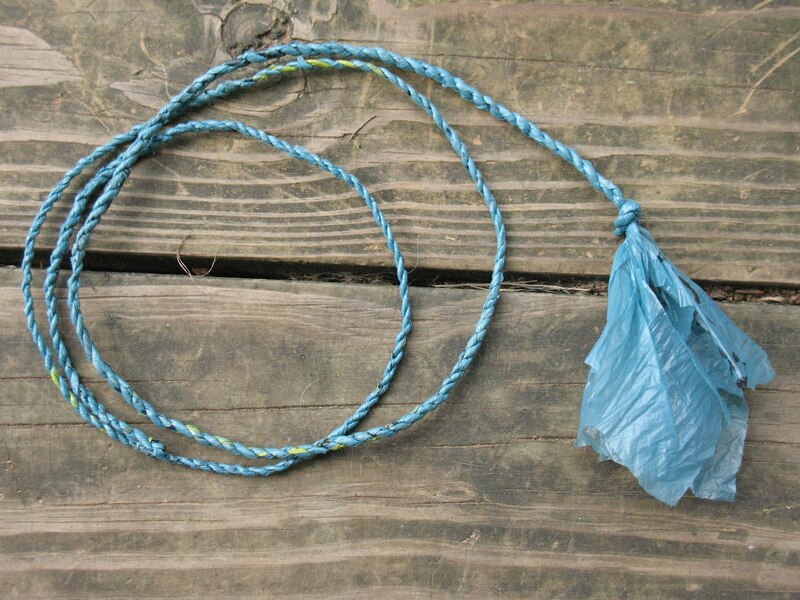 What you’re seeing here is a “rope” that’s made entirely out of plastic bags. This might look complicated but I assure you that it’s not, you can find guides on how to make this all over the internet. 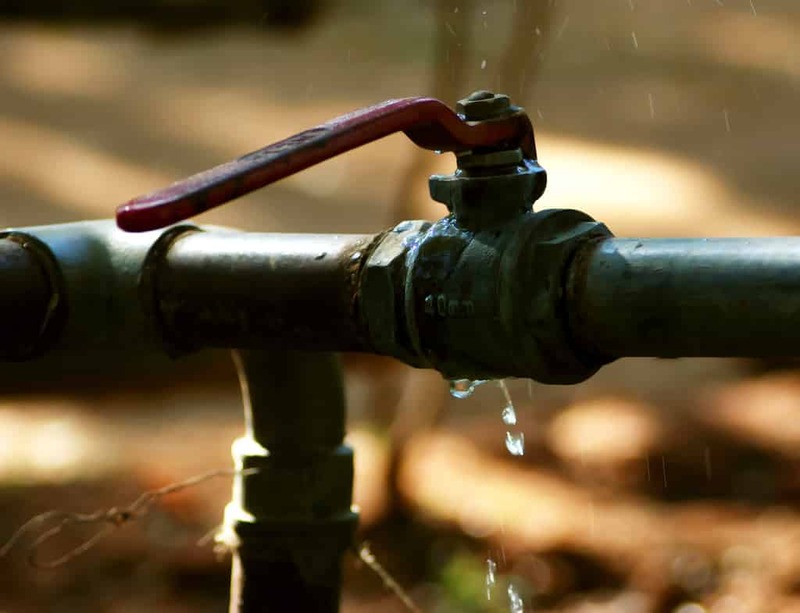 You can tie plastic bags around a broken pipe in order to stop it from dripping. 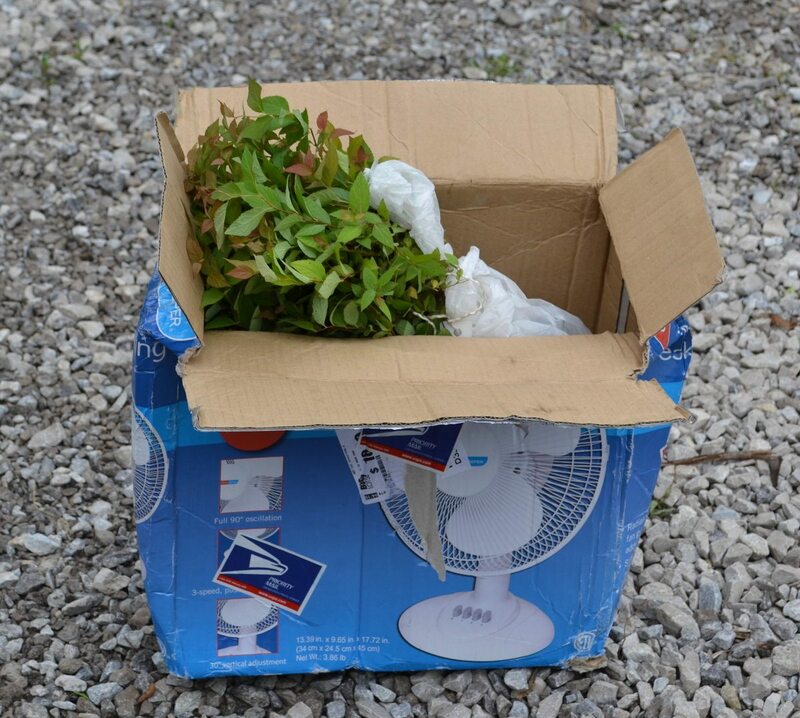 Plastic bags are great for whenever you’re trying to transport plants because you can just put their roots in and avoid getting dirty. One cool way to avoid using plastic bags is by wrapping your food in towels before you put it in the fridge. 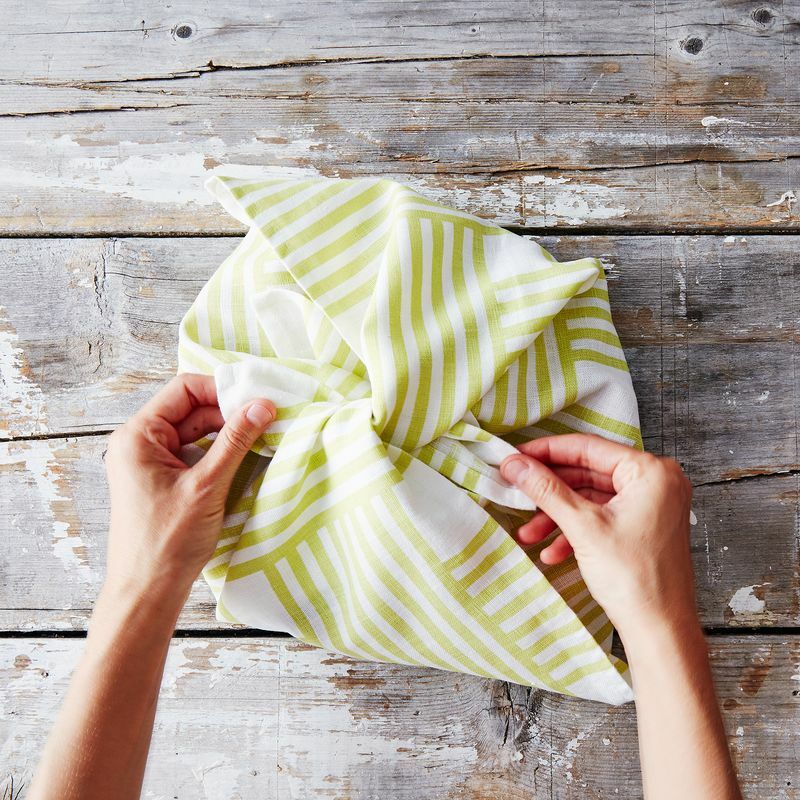 Towels will actually help preserve your products even better than plastic bags do. 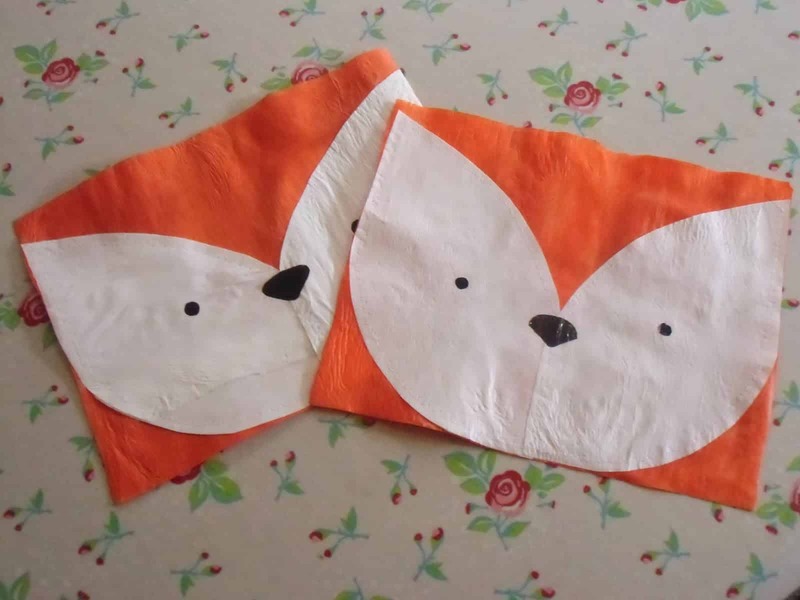 Fused plastic place mats can prove to be quite useful to have around the house and the only thing you need to create them is a hot iron. 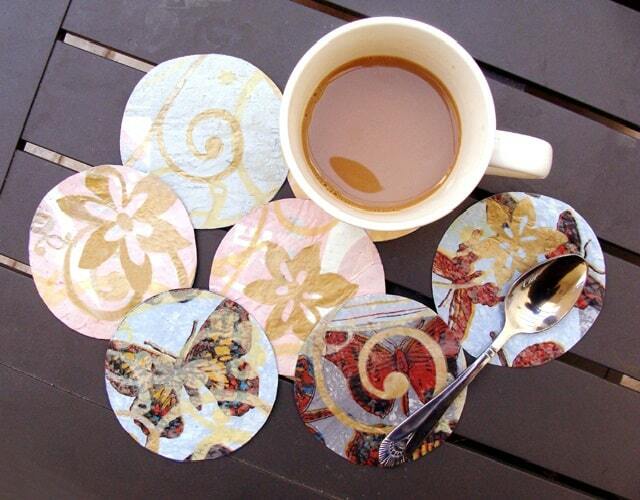 Wouldn’t you like to have these awesome coasters on your table? Well, you can make them by yourself just by using a hot iron and plastic bags. 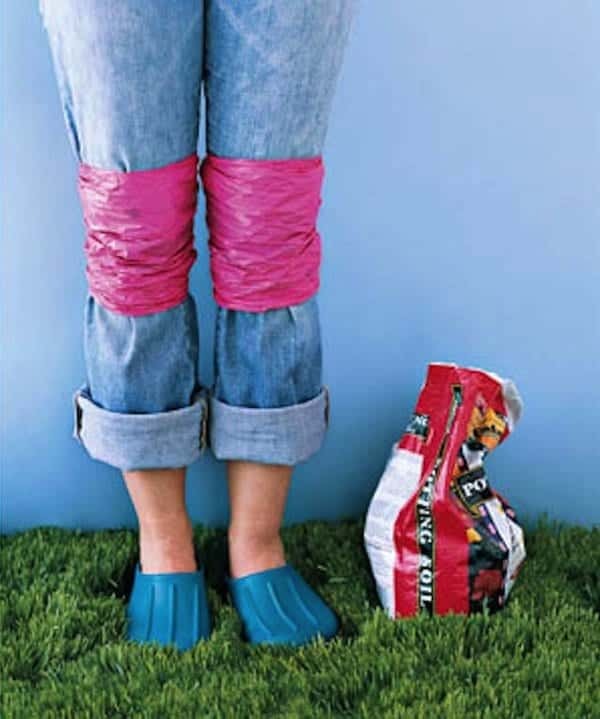 You will never get dirty while gardening anymore if you start using plastic bags as knee pads. 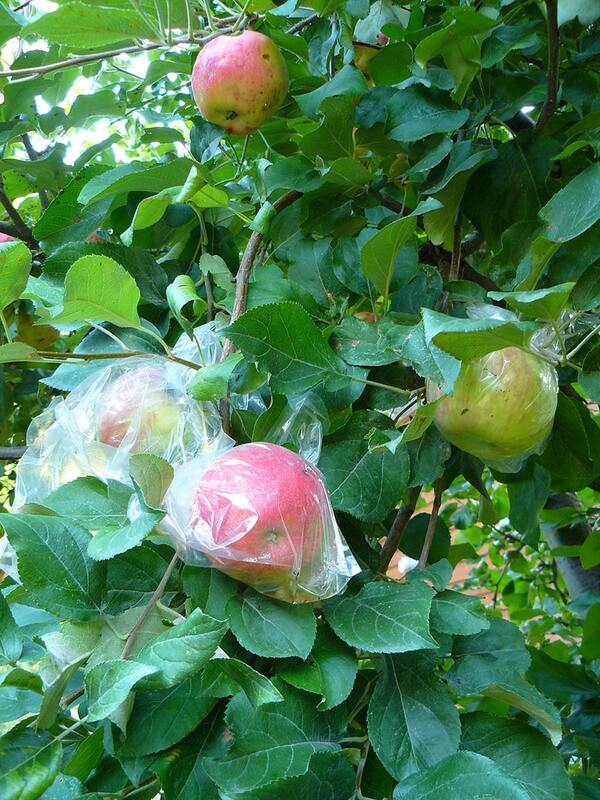 You can always use your extra plastic bags to cover and protect the fruits in your garden. Do you hate getting your hands dirty? Fortunately, there’s a simple way of avoiding that. 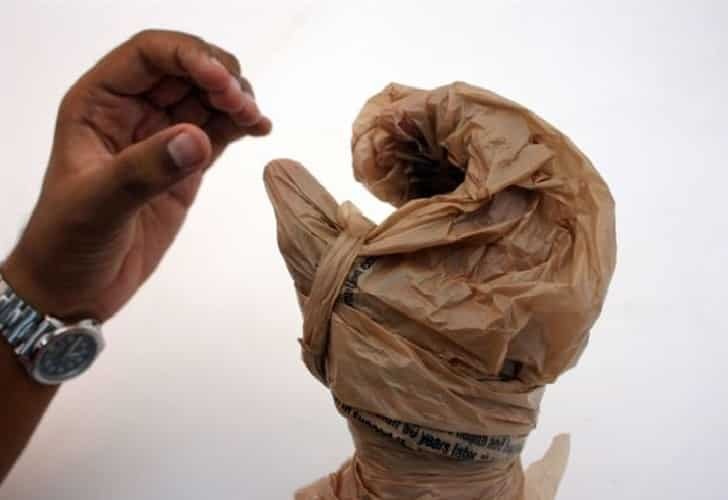 Just put your hands through a plastic bag and use it as a glove. 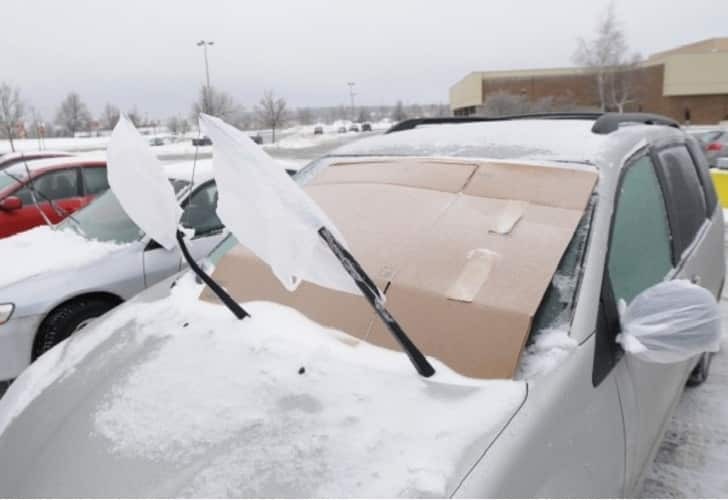 Keep your car’s side mirrors and wipers from freezing by wrapping them in plastic bags. This plastic bag hack will prove to be quite useful whenever you need to pick up something dirty from the ground. 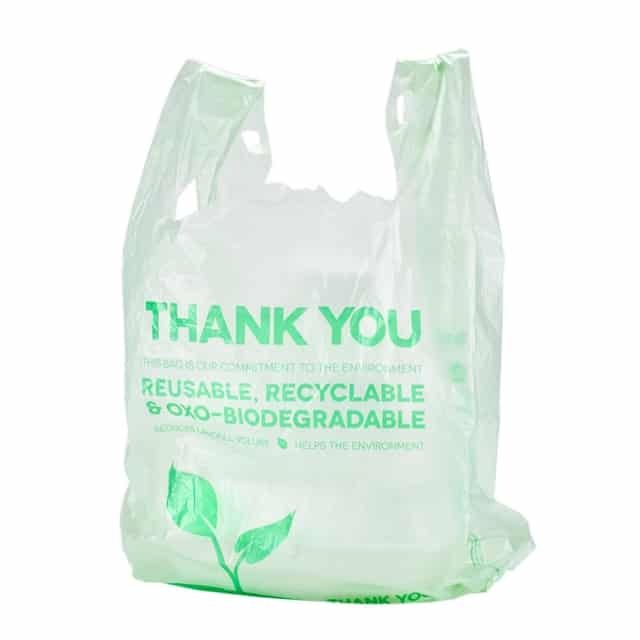 We’ve gone over a bunch of cool plastic bag tips until now but one of the best things you can do to help save the environment is to start purchasing biodegradable plastic bags. 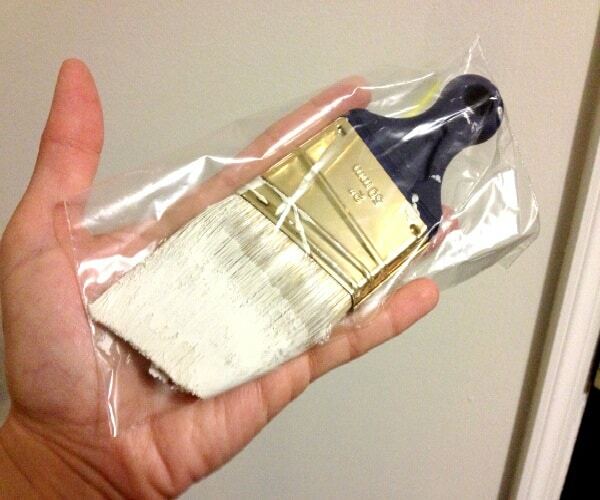 Save yourself some time and stop cleaning your paint brushes and just place them in plastic bags instead. 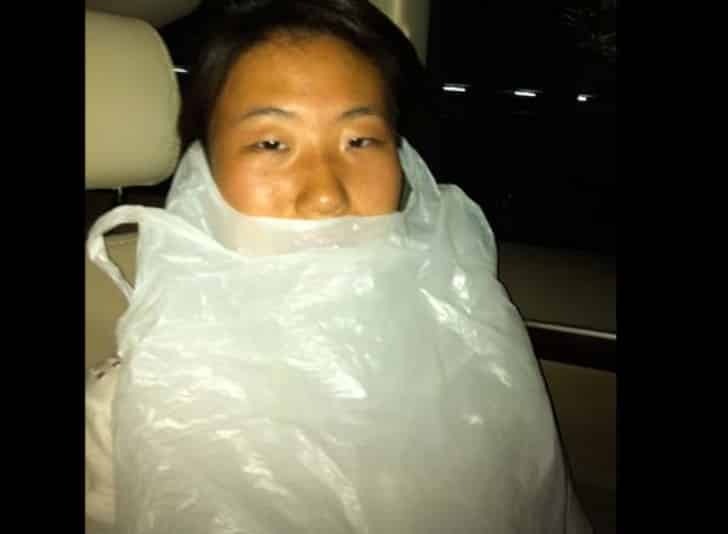 Plastic bags are essential to your trips if you or someone from your family suffers from motion sickness. 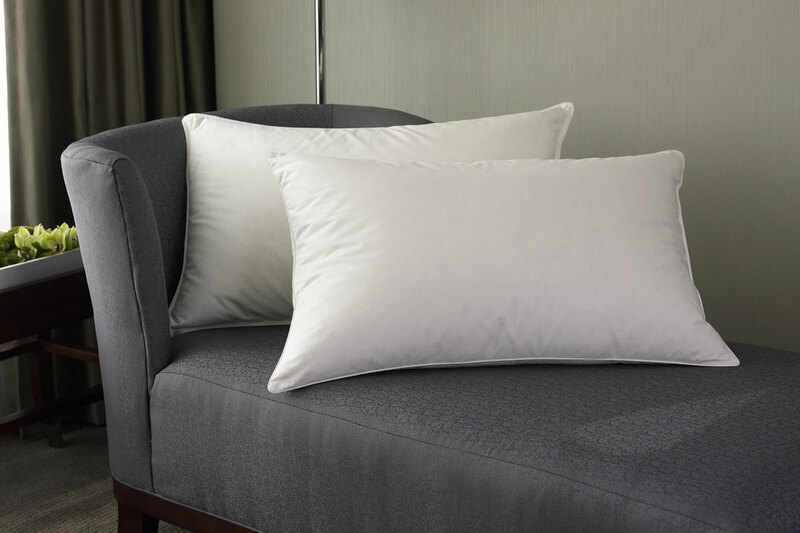 Pillows don’t necessarily need to be stuffed with feathers because plastic bags will also do the job. 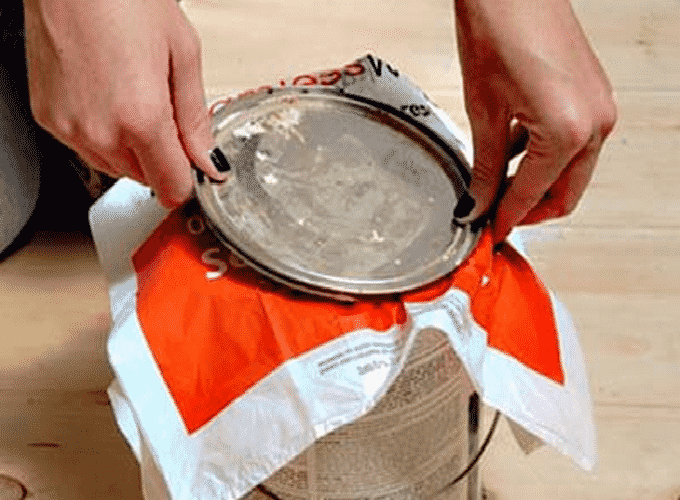 The best way to seal a paint can is by putting a plastic bag under the lid. 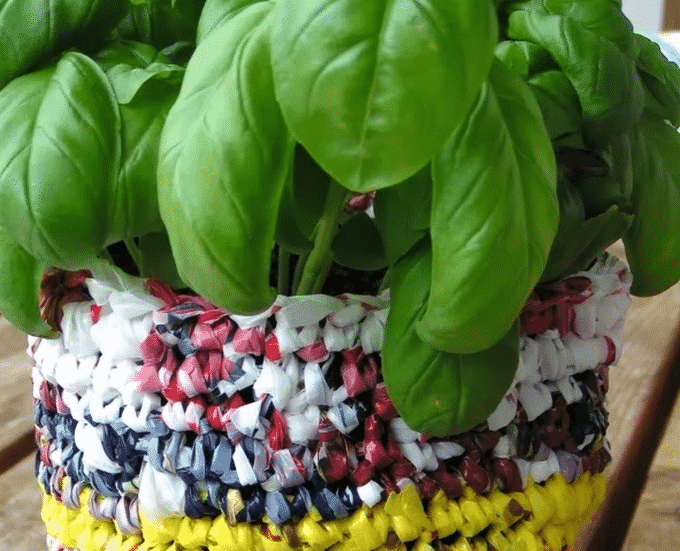 You can create a beautiful flower pot from plastic bags with a little bit of creativity. 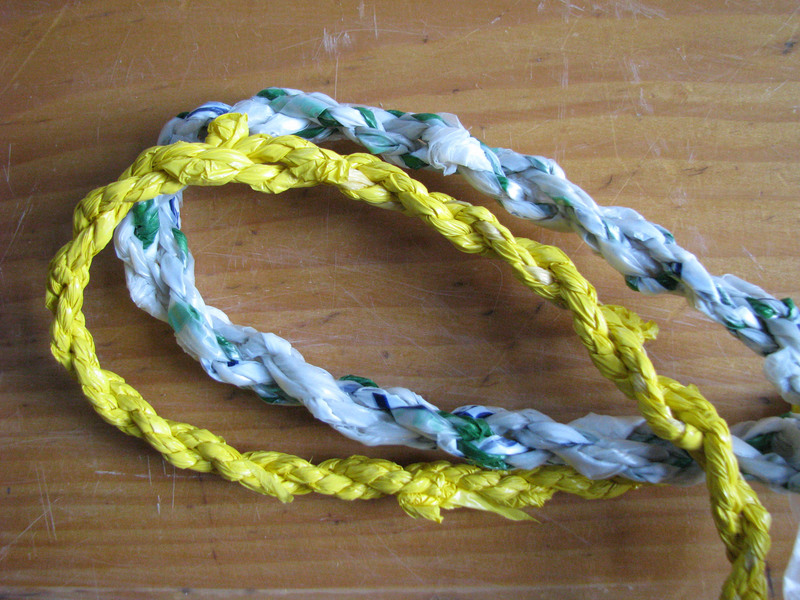 One great way of reusing plastic bags is creating jumping ropes for your kids. Cool, right? 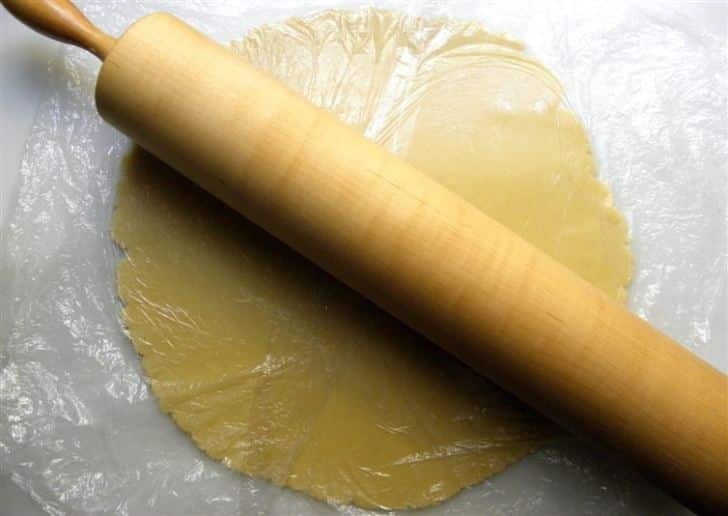 Use this method to roll dough so that it doesn’t get stuck anymore. 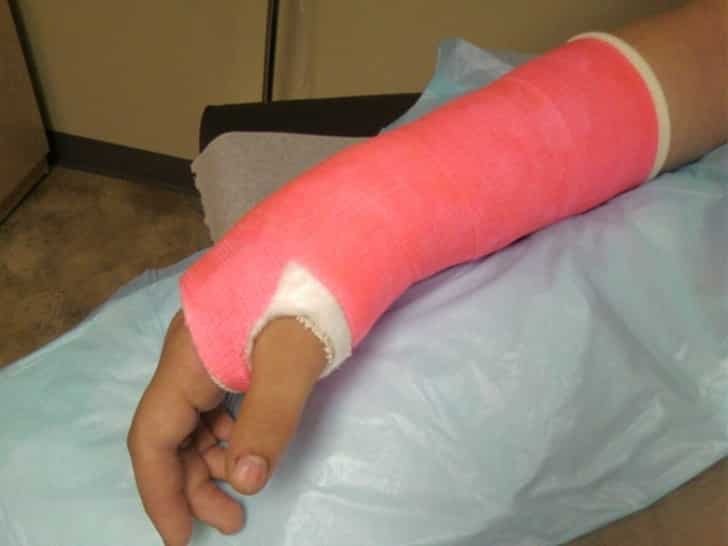 Wrap your cast in a large plastic bag so that you can keep it clean. If you have some free time to spare then go ahead and check out some tutorials on how to create sandals out of plastic bags. 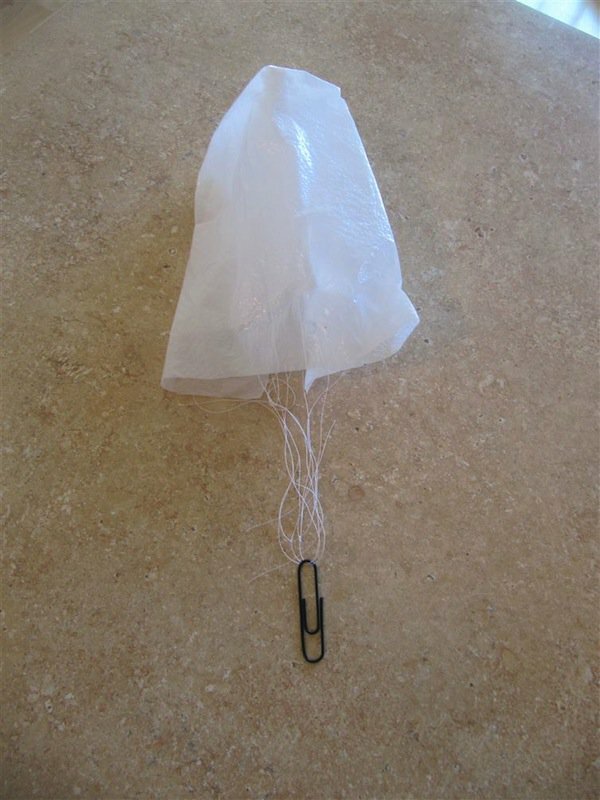 Add a little weight to any plastic bag and make a fun parachute for your kids to play with. 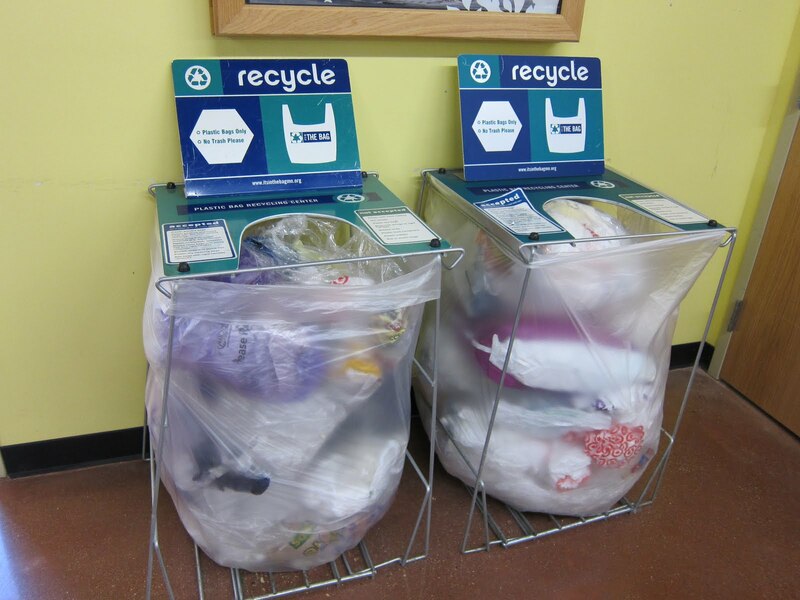 Last but not least, the most important thing that you can do with plastic bags is to recycle them.